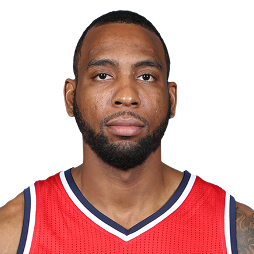 Rasual Butler (born May 23, 1979) is an American professional basketball player who last played for the San Antonio Spurs of the National Basketball Association (NBA). 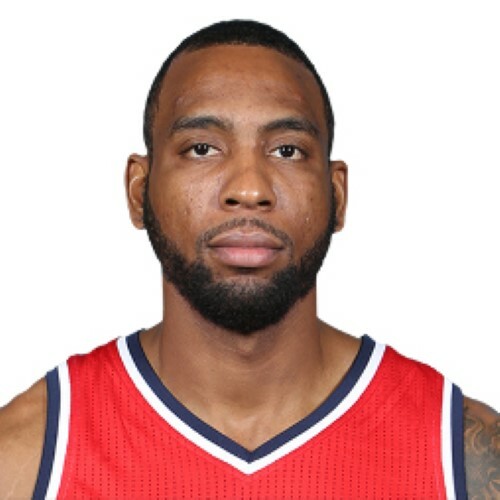 He has previously played for the Miami Heat, New Orleans Hornets, Los Angeles Clippers, Chicago Bulls, Toronto Raptors, Indiana Pacers, Washington Wizards and San Antonio Spurs. He was born in Philadelphia, and raised in the Point Breeze area of South Philadelphia.